Today’s Reading Recommendation is an author living in Calgary who I have known for several years. In fact, I met Randy McCharles at a talk I gave at the Calgary Public Library when he was the first person to buy a copy of my (very) recently released eBook! I wanted to give Randy an extra shout-out here at the beginning of his promotion because, as is typical of him, he has been very humble in answering my questions regarding his non-authorial accomplishments in the Calgary writing community. For instance, Randy conceived and has become the Grand Poobah of the extremely successful annual conference, When Words Collide, that dares to promote and celebrate authors, books and writing of ALL genres. This year’s conference takes place next weekend, Aug. 8-10, and it sold out in record time, long ago, so even if you happen to be in Calgary you won’t be able to attend unless you’ve already registered. However, keep this conference in mind for next year – it’s a good one, and is growing with every new year! 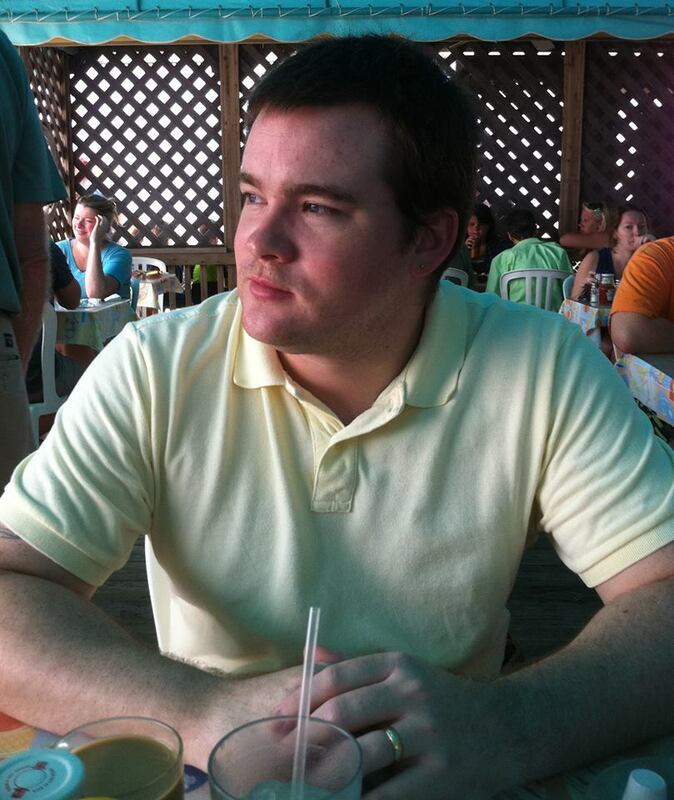 Now, here’s Randy to tell you about the authorial side of his life! Quick description: The Necromancer Candle is a collection of 3 contemporary fantasy novellas that combine mystery and humor. Everyday people face ancient evils while dealing with modern relationship troubles. Emotions run from horror to despair to anger to laughter. Enjoy the ride! 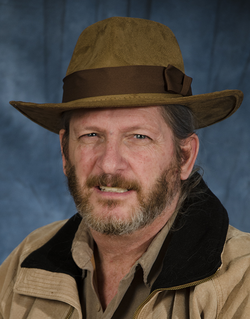 Randy McCharles is active in Calgary, Alberta’s writing community with a focus on speculative fiction, usually of the wickedly humorous variety. A multiple Aurora Award-winner (Canada’s most prestigious award for speculative fiction), Randy’s fiction can be found in various publications from Edge Press, CreateSpace, House of Anansi, Reality Skimming Press, and Year’s Best Fantasy 9 (David Hartwell and Kathryn Kramer, ed). 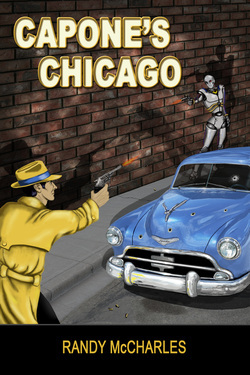 Randy’s 2014 titles include The Necromancer Candle (Edge Press) and Capone’s Chicago (CreateSpace). In addition to writing, Randy organizes events for readers and writers including the When Words Collide literary festival, A Taste of Local Authors reading series, and the Rocky Mountain Writers Retreat. Randy also teaches courses for writers at the Alexandra Writers Centre. I work on multiple projects at once. Much Ado About Macbeth is a contemporary fantasy in its final draft. When drama teacher Paul Samson decides to put on a High School production of Macbeth, he forgets that it isn’t just The Scottish Play, it is The Cursed Play. And Paul soon learns just how cursed. After grappling with his principal, the PTA, his family, and his students, he must contend with witches, ghosts, and skeletons from his past. The show is destined from the outset to end badly, but no matter how desperate or dangerous circumstances become, Paul cannot cancel the play. Theater has but one rule and one rule only: the show must go on. In earlier stages is A Connecticut Gumshoe In King Arthur’s Court. Sam Sparrow was a bad cop and a worse private detective. But when he is miraculously whisked away from certain death at the hand of hoodlums, only to find himself working cases in King Arthur’s Court, it may just be the chance he needs to address his trust issues while at the same time proving himself worthy of his elusive idol, Sam Spade. I just finished Plague by C. C. Humphries, a brilliant historical mystery set in black plague London. Randy McCharles was previously featured on Reading Recommendations, Jan. 23, 2014, as collaborating member of The Apocalyptic Four. What is your latest release and what genre is it? Box Thirteen – Adventure wanted! is my latest release. 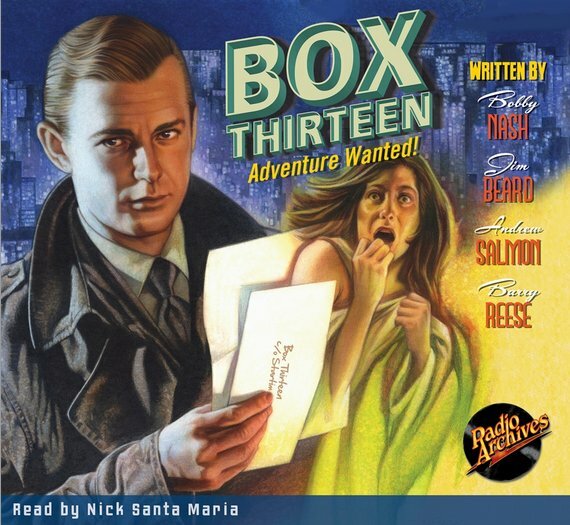 Box Thirteen is 6 new stories based on the Box Thirteen radio series that ran from 1948 – 1949 starring Alan Ladd. The genre is mystery, crime, thriller, and maybe just a sprinkling of horror and sci fi thrown in for good measure. Quick description: Box Thirteen – Adventure Wanted! “Adventure wanted — will go anywhere — do anything — Write Box Thirteen” c/o Star-Times. Dan Holiday’s new adventures spring to life as Nick Santa Maria opens up adventure’s favorite address, Box Thirteen. The beautiful cover painting is by Douglas Klauba. Available as an audio book and ebook. 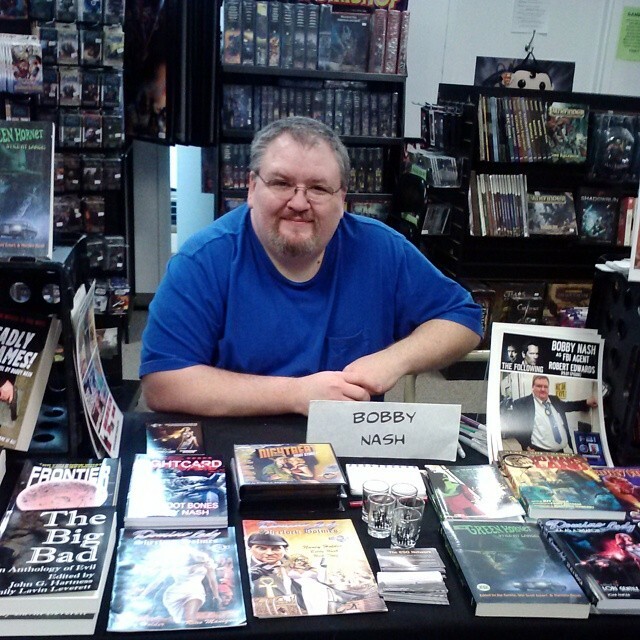 2013 Pulp Ark Award Winning Best Author, Bobby Nash writes novels, comic books, short prose, graphic novels, screenplays, media tie-ins, and more. Between writing deadlines, Bobby is an actor and extra in movies and television, including appearances in Deviant Pictures’ Fat Chance, FOX’s The Following, and more. 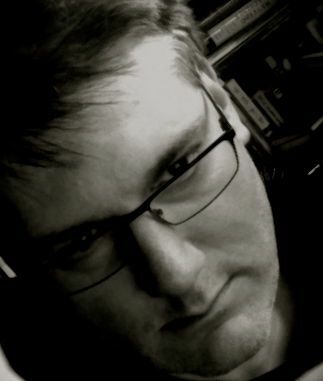 He is also the co-host of the Earth Station One podcast (www.esopodcast.com) and is a member of the International Association of Media Tie-in Writers and International Thriller Writers. For more information on Bobby Nash please visit him at www.bobbynash.com. There are always new projects in process and on the horizon. I wrote an episode of the webseries, Starship Farragut called “Conspiracy of Innocence” that will arrive in the next month or so. I’m very excited to see that. Alexandra Holzer’s Ghost Gal is a novel I wrote that will arrive within a month or so from Raven’s Head Press. The graphic novel adaptation of Edgar Rice Burroughs’ At The Earth’s Core will arrive later this year from Dark Horse Comics and Sequential Pulp Comics. Snow Storm, the follow up to Snow Falls, is an ebook novel that will arrive this summer from Stark Raving Group. Domino Lady “Money Shot” is a political thriller novel I wrote for Moonstone Books. It will be out in September. Authors whose work I enjoy: Michael Connelly, Alex Kava, J.T. Ellison, Van Allen Plexico, Paul Bishop, Gary Philips, Jonathan Maberry, and more (it’s an ever-changing list). If you read something by one of these authors you won’t be disappointed. 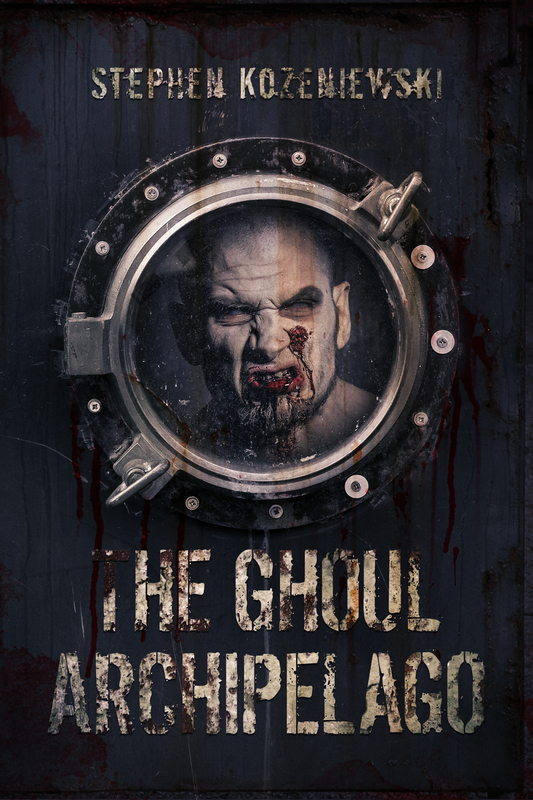 Quick description: The Ghoul Archipelago is partly my love letter to zombie fans (try to count all the Easter eggs) and partly my attempt to gain real street cred in the horror community. This is extreme horror at its goriest and I’m very proud of all the stomachs I’ve turned. This book’s got heart, though, in the form of a scrappy crew of smugglers who find themselves adrift in the South Pacific in the middle of the zombie apocalypse. When they receive a distress call from the American mainland they feel obliged to rescue the survivors, but first they must battle cannibals, pirates, and three of the nastiest villains who ever disgraced the globe. I’m an author, Germanist, and veteran of Operation Iraqi Freedom. I live with my wife and two cats in Pennsylvania, the birthplace of modern zombie horror. 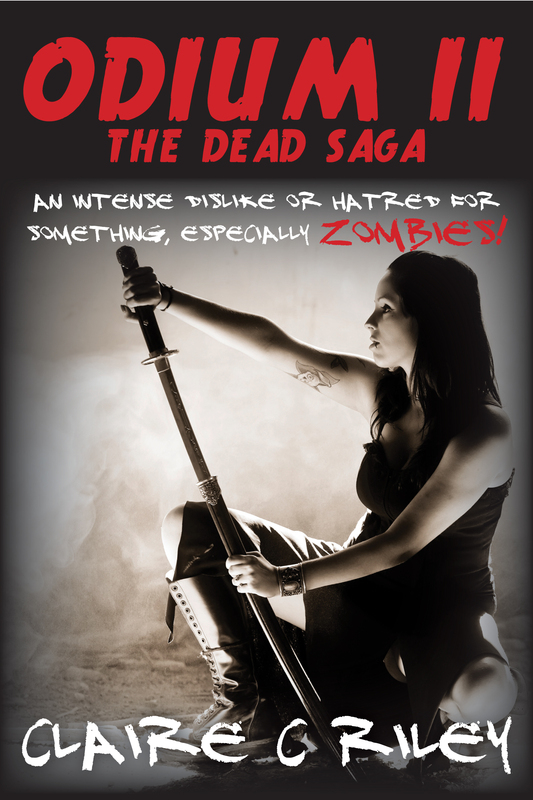 I am working on a vampire novel for Permuted Press tentatively titled Hunter of the Dead. I’m really enjoying reading Mary Fan’s Synthetic Illusions, which is Book II of the Jane Colt Series. Mary Fan is featured on Reading Recommendations here! What is your latest release and what genre is it? This Plague of Days, Season 3. 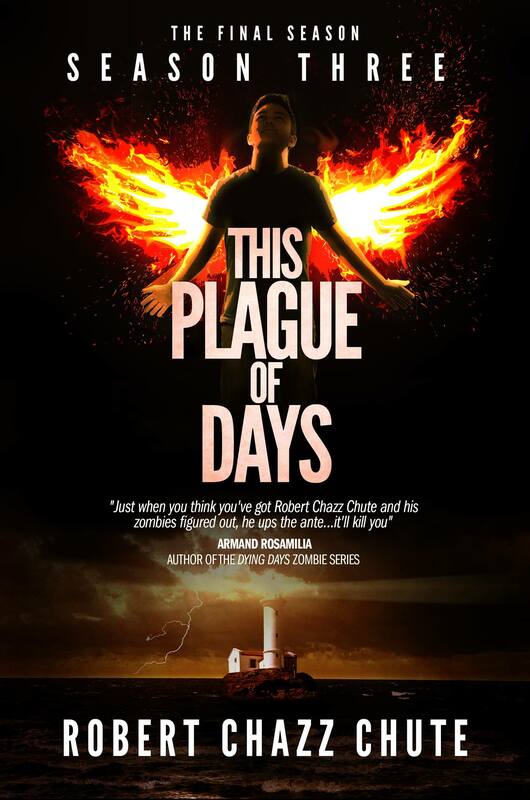 I’ll also be releasing This Plague of Days, The Complete Series at the same time as Season 3 comes out. It’s horror, though I call everything I do suspense. I’m into twisty fiction. Quick description: Season 3 is the finale to my apocalypse with an autistic hero. A plague virus unleashed by bio-terrorists transforms survivors into cannibals and it’s up to a very unlikely hero to stop it. It’s a big saga that takes place across continents and goes to unusual places, from horror to the metaphysical. I’m a former journalist and columnist. I worked in publishing books, newspapers and magazines and now I write books. I love it. I’m exclusively on Amazon for now. 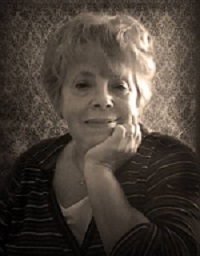 My author page is here. My author site is AllThatChazz.com. From there I talk about new books and I host the All That Chazz podcast. I also host the Cool People Podcast at CoolPeoplePodcast.com. To learn more about This Plague of Days, go to ThisPlagueOfDays.com. I connect with many readers on Facebook and Twitter. The next book is a thriller set in New York. A young man who idolizes John Leguizamo wants to be a movie star. Suicidal friends, a missing mom and a murderer with a hammer get in the way. Should be out in the fall of 2014. After that, I’m writing the third crime novel in the Hit Man Series. Lots to do. Blake Crouch. After I read Run, I really wanted to write a crime novel with similar pacing. That was the guiding principal to the foundation novel of the Hit Man Series, Bigger Than Jesus. On Dec. 10, 2013, Mitzi Szereto was featured on Reading Recommendation. She has returned now with further promotion. I have a good YouTube video for my interview at the Miami Book Fair that took place on Nov. 17-24, 2013. What is your latest release and what genre is it? The Matriarch. Content Creator, Horror Writer, Film Critic. Heeding a macabre calling listening to Mother Ghost Nursery Rhymes in kindergarten, Kevin started writing in grade school and filled countless notebooks with story ideas while touring the Mediterranean in the US Navy. 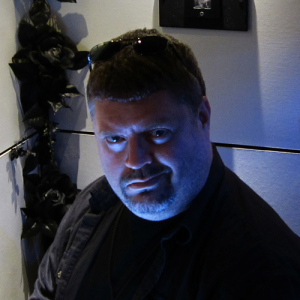 He is the author of The Spooky Chronicles and the vampire thriller, The Matriarch, creator/critic for MovieCrypt.com and “ghost writer” for horror host Grim D. Reaper. His author blog is at ThinkingSkull.com. 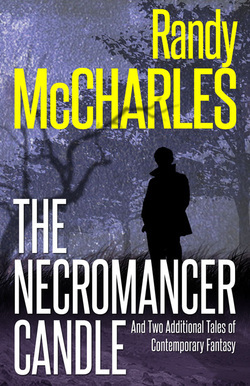 A sequel to this and my other book series, The Spooky Chronicles. 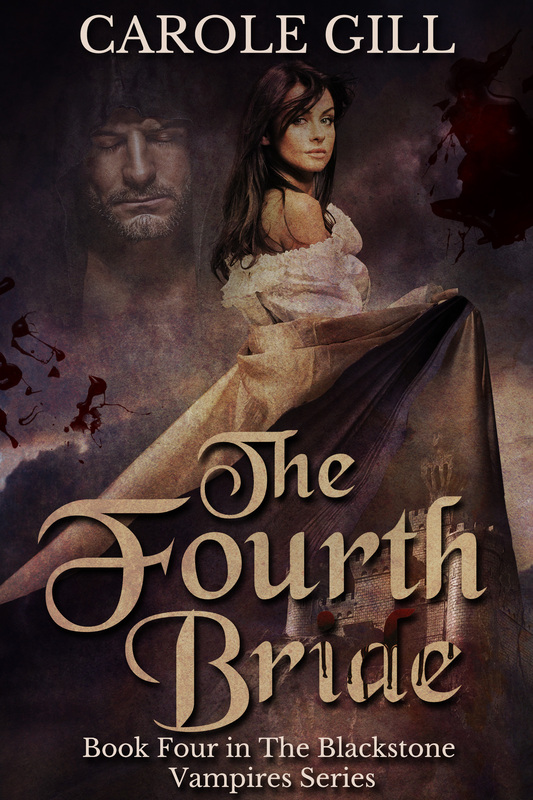 Quick description: The Fourth Bride is the fourth novel in The Blackstone Vampires Series. After the tragic and sudden death of her groom, Dia, cursed by Dracula as a babe, is taken to his castle. Once there she is seduced and turned by the count and becomes his fourth bride. The other brides are to be her sisters. All are to love and feed upon one another. I’ve always written but life, as it often does, got in the way and I turned back to writing some years ago. In 2000 I was selected by North West Playwrights of England for further development but found I preferred writing fiction (novels and short stories). 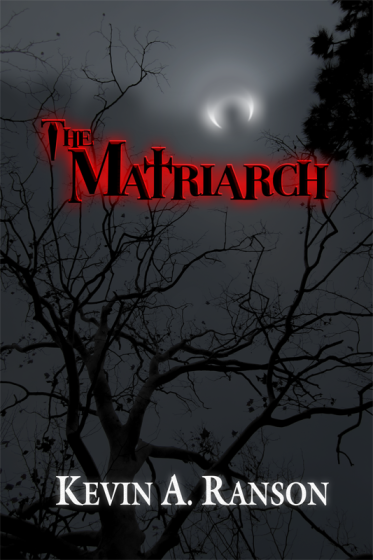 I enjoy writing short stories and am widely published in horror and sci-fi anthologies. I’ve begun a brand new series. There are two characters that appear in The Fourth Bride that feature in the series. I write historically based horror and this series will be expansive. It will take the reader from Ancient Egypt to the French Revolution on to vampire clubs in Paris and beyond. There are to be three novels in the series. I am well into the first. I love Anne Rice’s work. She is my icon. Her fiction deserves to be called Gothic. She redefined vampires and made them interesting three dimensional characters, not a bunch of crazed blood sucking monsters. I love Interview with the Vampire. I particularly found the vampire child, Claudia, to be the most haunting character I ever read about. What is your latest release and what genre is it? 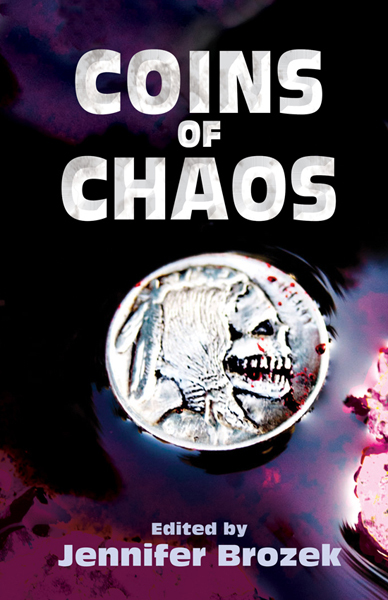 Coins of Chaos anthology – Shared world horror from EDGE Science Fiction and Fantasy Publishing. Quick description: 17 stories about cursed Depression Era art called hobo nickels. Each coin carries with it pain, suffering, and death. Each story tells the tale of how a victim either escaped or succumbed to the coin’s curse. The anthology is a shared world anthology and spans decades. Jennifer Brozek is an award-winning editor, game designer, and author. 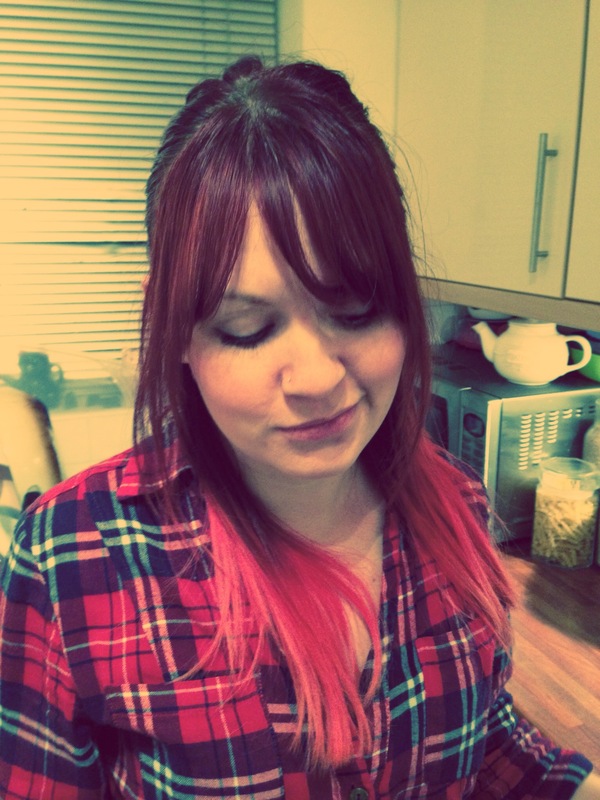 She has been writing role-playing games and professionally publishing fiction since 2004. 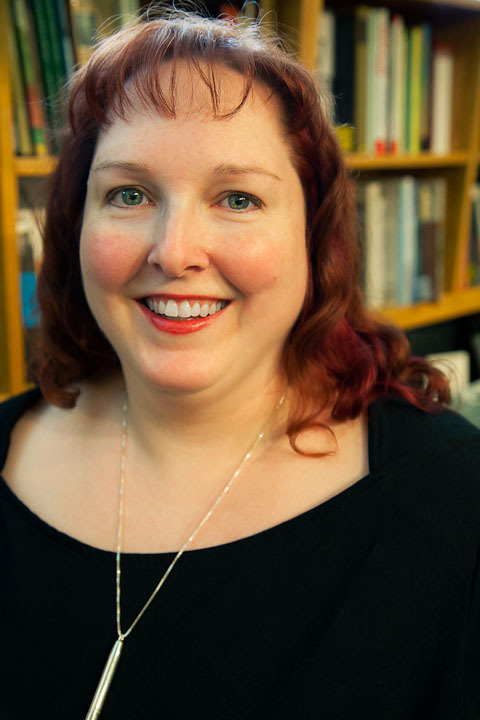 With the number of edited anthologies, fiction sales, RPG books, and non-fiction books under her belt, Jennifer is often considered a Renaissance woman, but she prefers to be known as a wordslinger and optimist. Read more about her at her website. I just turned in a Shadowrun novella called Doc Wagon 19 and my Battletech YA webseries, The Nellus Academy Incident, has been packaged up as a novel. Finally, Keystones, the third book in the Karen Wilson Chronicles will be coming out in April 2014. On the anthology side of things, I’m finishing up Bless Your Mechanical Heart anthology for Evil Girlfriend Media and I’ve turned in Shattered Shields anthology for Baen Books, co-edited with Bryan Thomas Schmidt.